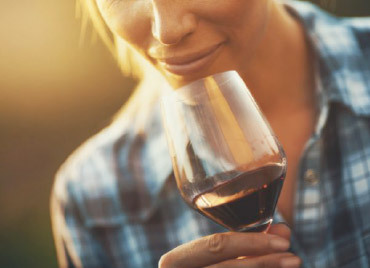 YES, women DO love wine, and they enjoy exploring, tasting and finding out more. With that in mind, this is your chance to spend two days just with the girls. + Explore Burgundy and its heritage.